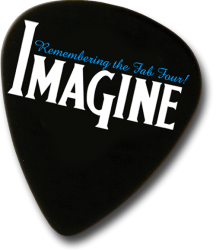 Symphony Shows – Imagine: Remembering the Fab Four! Many audiences have enjoyed our shows performed with “live” symphonies from their local communities. 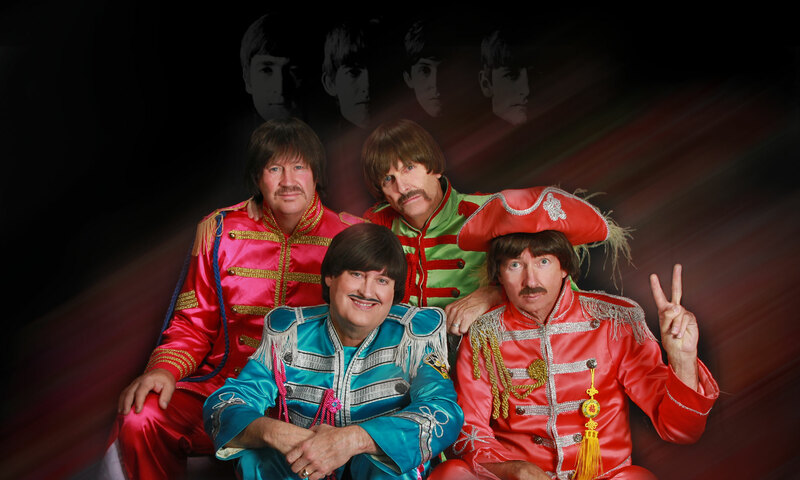 There’s nothing quite like hearing these great songs with real acoustic instruments and musicians performing them just the way the Beatles composed them. We will work with symphony orchestras in your area to prepare a great musical experience for your event. We have performed joint symphony concerts in and around Utah and as far away as Macon, Georgia. The Macon Symphony Orchestra’s general manager, Doris Wood, offers a testimonial of our show.